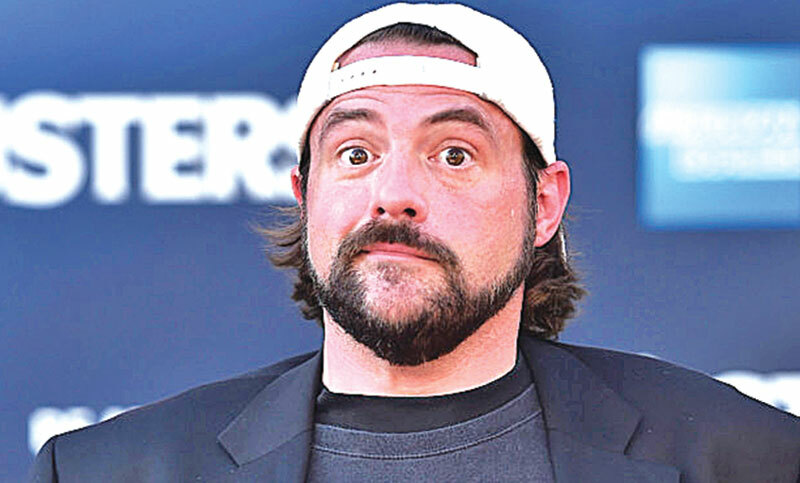 American filmmaker Kevin Smith is all geared up to start the new year with an old comedy, reports Mid-day. Taking to his Twitter, the 48-year-old, who first announced the project in August 2017, confirmed that he has launched pre-production on his long-promised ‘Jay and Silent Bob’ reboot with Jay Mewes and producer Jordan Monsanto. ‘Start the new year with an old comedy! #JayAndSilentBob Strike Back returns to @netflix! Watch now and sway the almighty algorithm!’ read his tweet. Since the debut in 1994, Smith’s Jay and Silent Bob were mostly set in his home state of New Jersey. They have been seen in projects including ‘Mallrats,’ ‘Chasing Amy,’ ‘Dogma,’ ‘Jay and Silent Bob Strike Back’ and 2006’s ‘Clerks 2’ ‘ the final film in which the characters appeared. Smith, who suffered a heart attack after shooting for a standup comedy show, ‘Kevin Smith Live!’, is getting an early start for a busy 2019.